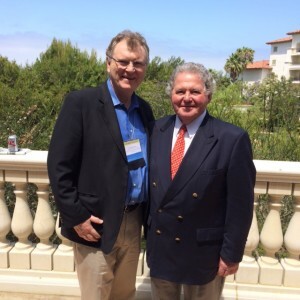 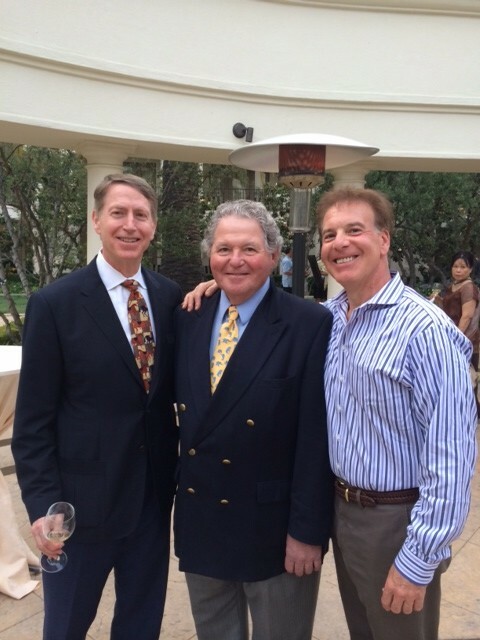 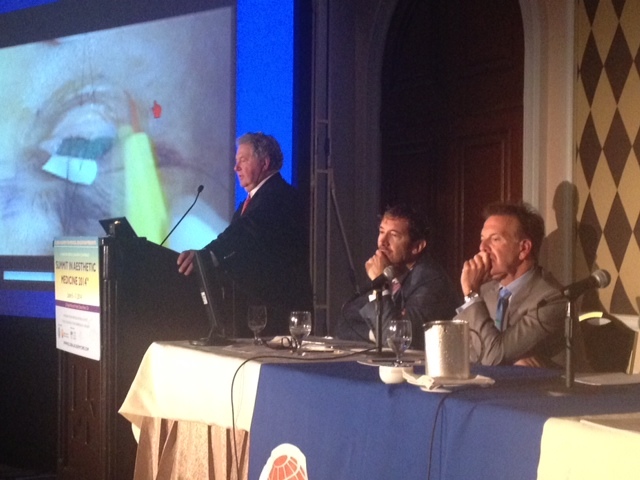 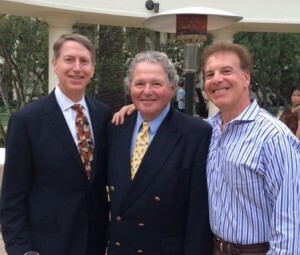 Dr. Jelks lectured at the 2014 Summit in Aesthetic Medicine held in Dana Pt, CA. 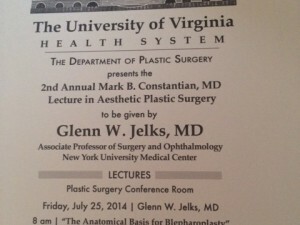 He presented lectures in blepharoplasty and facial volume enhancement using injectable techniques – focusing on anatomy and determining the appropriate nonsurgical and/or surgical techniques for facial rejuvenation. 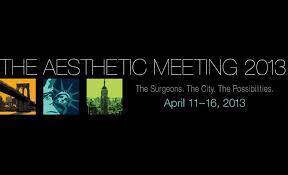 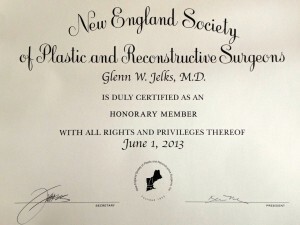 He also participated in a panel on promising new developments in plastic surgery.